CT:IQ works collaboratively with the medical research sector to improve the impact, quality and efficiency of clinical trials in Australia, resulting ultimately in the delivery of better health outcomes for the whole community. 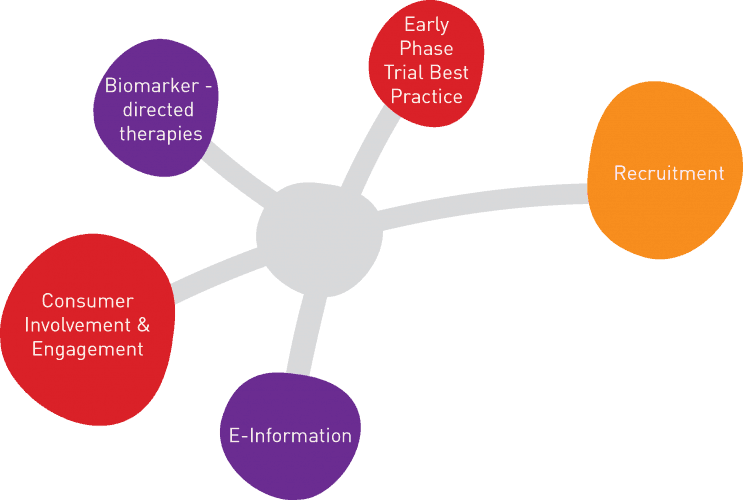 CT:IQ welcomes members from across the medical research sector to develop and implement recommendations for investigator-initiated trials and industry-initiated trials. For more information on CT:IQ and how your organisation could get involved please visit ctiq.com.au or contact us on info@ctiq.com.au.